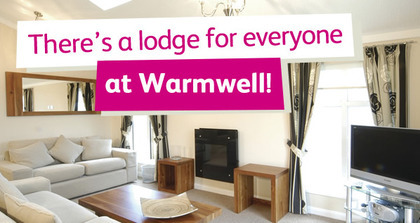 WARMWELL 2017 "Memories are made here"
By clicking on the above word "here" this will show you the options you can still book and prices. 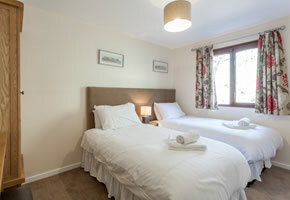 Please note prices and remaining availability is only shown on our BOOKING FORM price list, so please go to this "Tab Page" and read around 2nd half of the page. 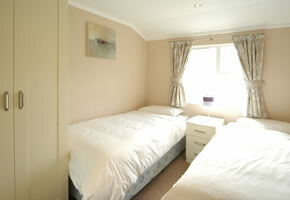 Local residents who can prove they live with Utility bills at an address within ten mile radius of the venue. "link to online form registration"
* Free parking providing you register for car permits. 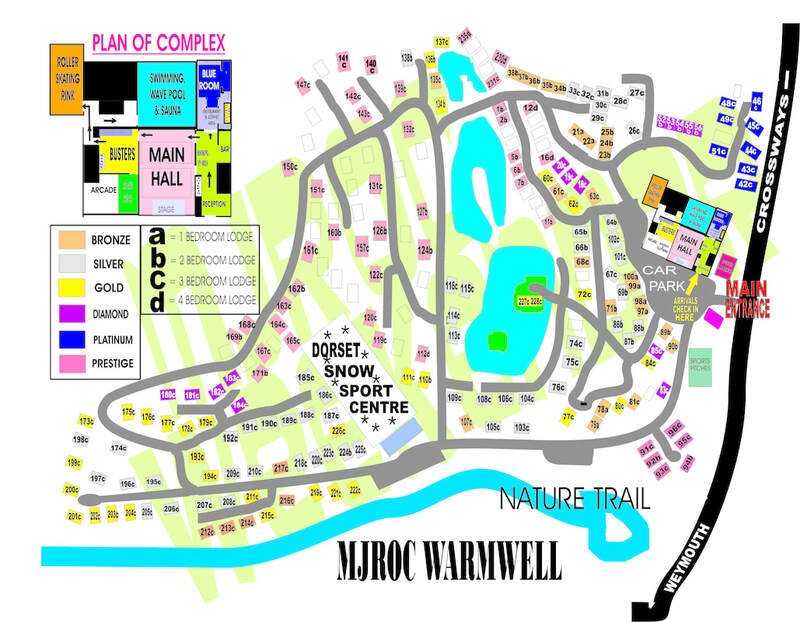 * Priority Options to rebook same lodges/places when at the 2017 event for Warmwell 2018. * Check in from 12 noon on Friday 24th November 2017. This means you get at extra 3 hours before the normal 3pm check in anywhere else. 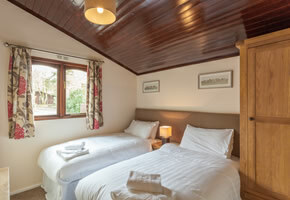 Your lodges are ready from noon so enjoy them, explore the park or visit Smugglers Cove for a lunch time meal or drink, as many as sixty dancers annually go!! * Freestyle dancing starts from 1pm Friday and ends 3am! "Its legendary- its just about fun, nothing serious"
So you have the widest choice to find anything!! 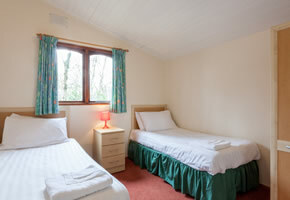 Warmwell (run by Parkdean Resorts Holiday Parks) is in the heart of Dorset, close to Weymouth and Dorchester. 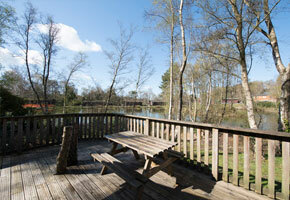 Parkdean Resorts constantly update and re-invest in this park (and others), no wonder they win the top travel awards. 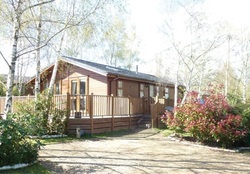 It's an idyllic woodland park with warm, cosy lodges which accommodate you. 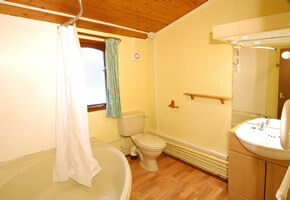 You maybe blown away by the luxury of the accommodation at affordable prices compared to others you have stayed in. 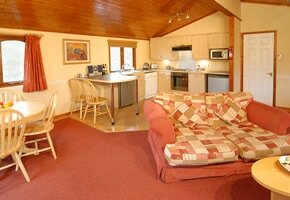 Even our starting ranges, Bronze/Silver lodges, are both spacious and clean, and are far better than most "chalets" found elsewhere. 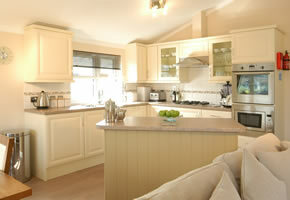 Our four bedroom Prestige Plus have three bathrooms! 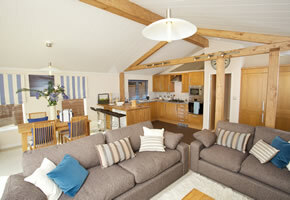 Top of the range Prestige Lodges are therefore very popular! What ever your enquiry, please get in touch to see what we can do to assist you, to join our exhilarating, pulsating yet sociable and friendly dance weekend. 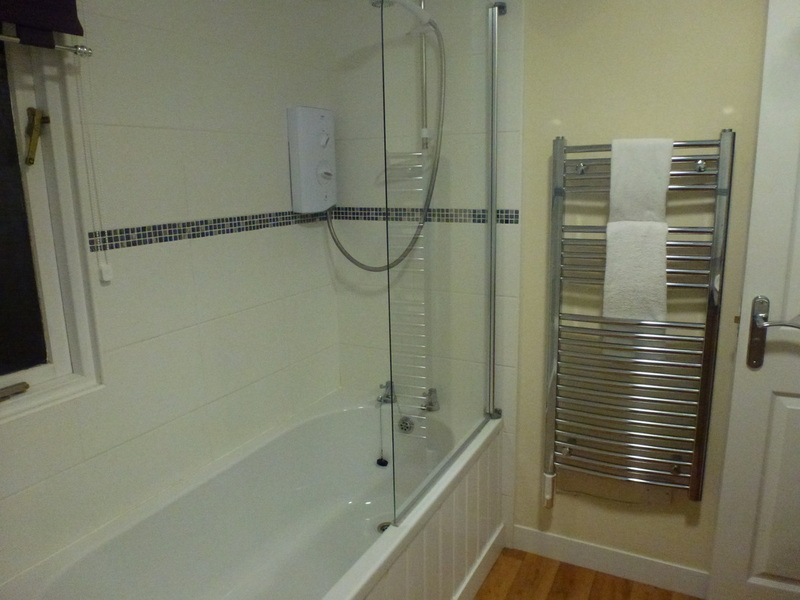 Sold on first come basis. 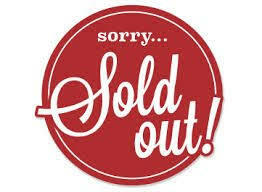 Has sold out every year since 2010 with 650 dancers each year. 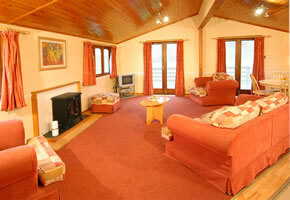 Our prices include all workshops and dances over three nights/two days. 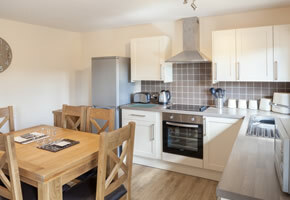 This is self catering so you have the choice of your lodge kitchens or eating in the venues restaurant. On Saturday night we have "Dance with a stranger competition" and Sunday's famous "Any Thing Goes" Fancy Dress where its seem 80% dress up, an amazing night! We have three interconnecting dance halls. Busters Hall- Alternative music sessions including Latin, Ballroom, Tango, Rock N Roll, Rockin Blues, Blues, and Old School. Enjoy workshops and dances with top teachers and djs. There were 32 workshops (big range of styles) on offer in 2017. There was three nights and three afternoons of freestyle. 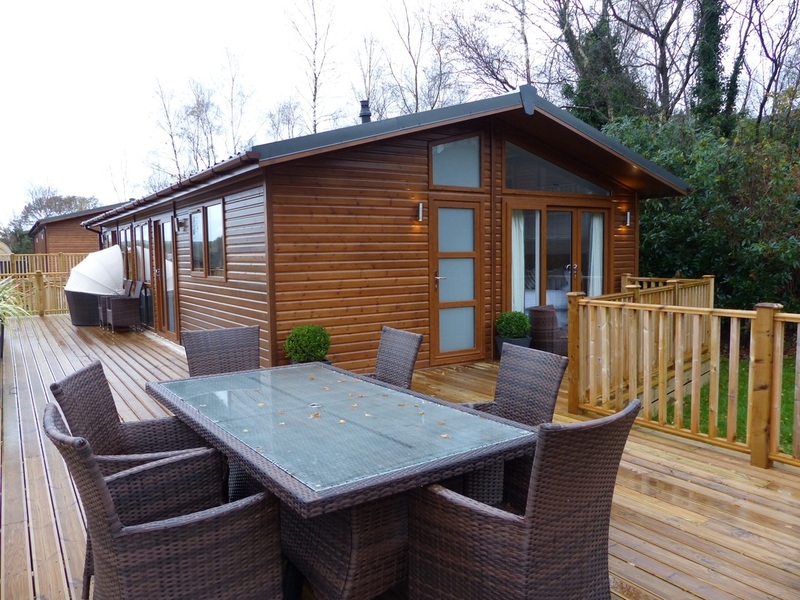 The park location is set in a wooded area on different levels lakeland & nature walks; with lots of wildlife including Sika deer, rabbits and lots of different birds, (Buzzards, Tawny Owls, Jays, Green & Great Spotted Woodpeckers to name but a few), butterflies and moths. 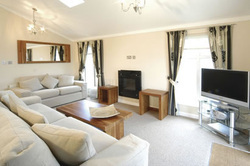 Nearby is the historic county town of Dorchester and other towns and villages of interest. The South West Coast Path which starts at Poole harbour, carries on for 130 miles along the Jurassic Coast, through Devon and Cornwall, finishing at Minehead in Somerset. 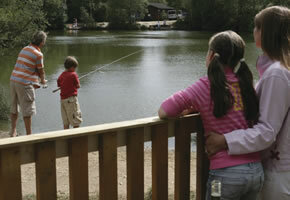 Parkdean Holiday Parks were awarded Gold "Best UK Holiday Park Operator for 2016" (in addition to winning in 2010, 2011, 2013, 2014: while 2nd in 2012. Actually they had 3 x FIRST's in 2015 & 2016 over three categories) they spared no expense and made improvements to their holiday parks. 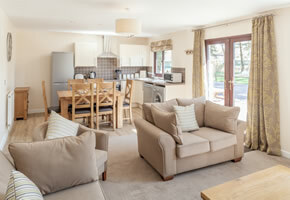 They invested in a whopping £11.5M in their accommodation (and continually do so at Warmwell), park facilities and entertainment throughout their holiday parks to help make your next holiday with them your best yet. 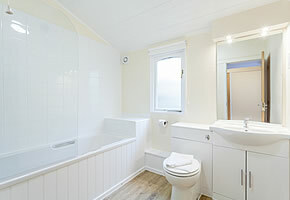 Click here to see what's NEW AT WARMWELL. 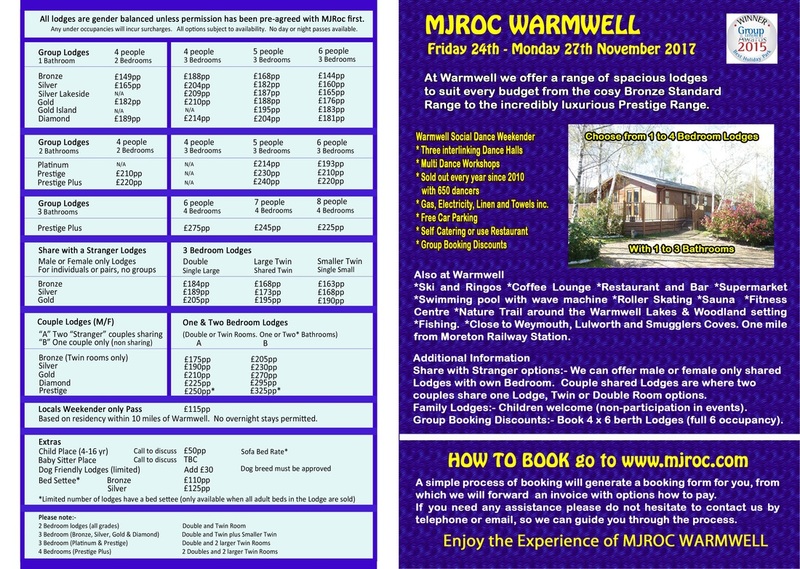 Just a over a month to go to MJRoc Warmwell (November 24-27th) but as always(each year) men are needed to improve gender balance. To date we have always hit our target!! Men book late, same pattern every year! Firstly lets remind you of our promotion. 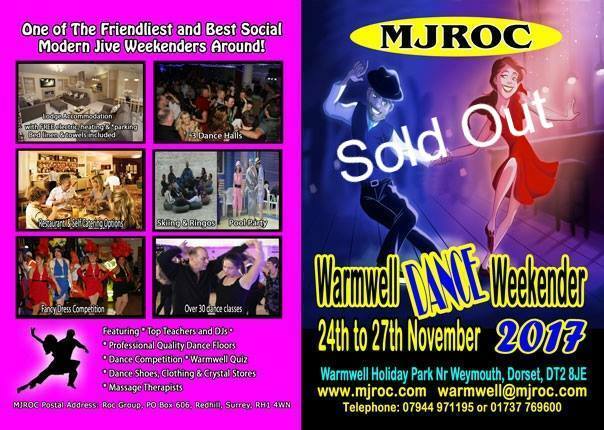 1/ If you are booked at Warmwell already. 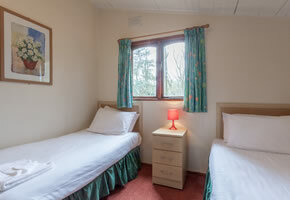 Recommend a male to book in to a "Male" lodge AND YOU BOTH get in the free draw. 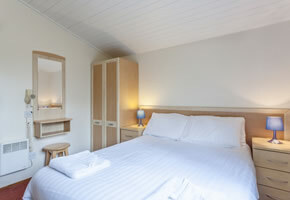 2/ for every man who books into a "Male" lodge of their own(with no recommendation) they get a place in the free draw. 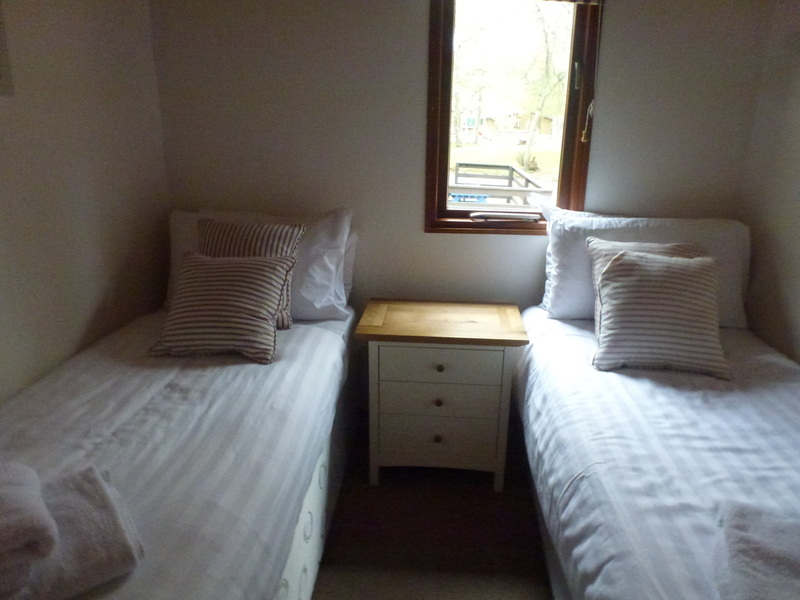 Last November we had two winners who will both enjoy a free place at Warmwell 2017.Could be worth over £200 each!! 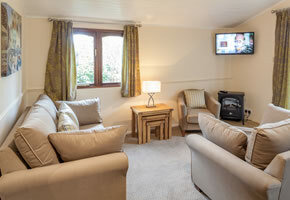 **Stop Press - all places in female only lodges sold out... females can still book in same lodges as men but must be equal gender or more men than ladies in these lodges. We have a gender balance ratio and we need ladies who want to book on their own or in all female parties to fully appreciate you need dance partners, so you too need to encourage the men to book! as we need to improve our gender balance ratio %. 47-48% men to 52-53% women. Men tend to book late, hence the situation! they need to know it, just like you! * Tell them how great the lodges are. * Tell them how awesome the teaching is. * Tell them about the scintillating evenings. 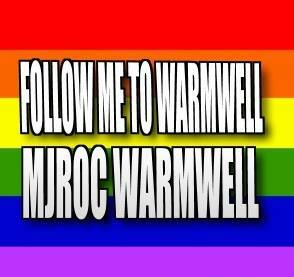 * Tell them how Warmwell is very sociable. *Tell them there more activities than just dance. * Tell them the food's good in the Restaurant! 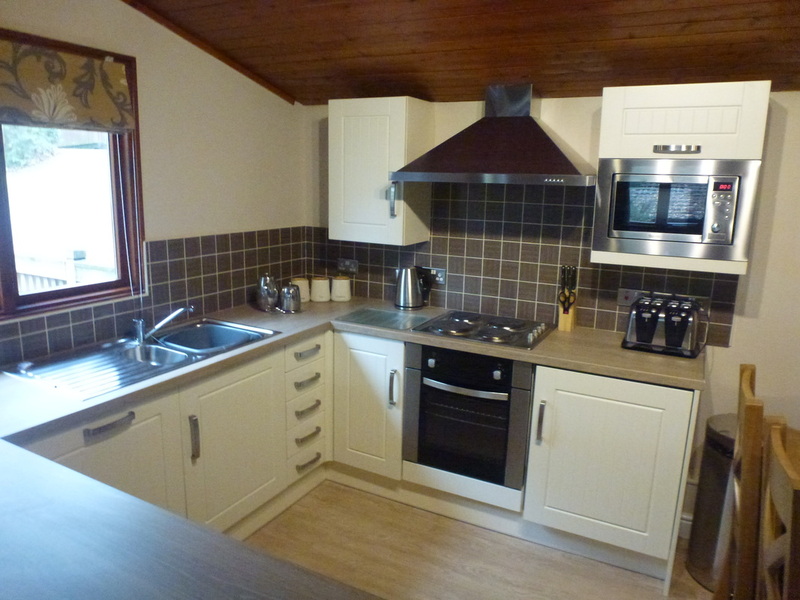 * Tell there's a Microwave in the Lodges! * Tell them there's a supermarket! 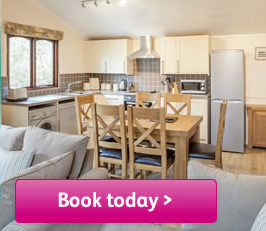 * Tell them there's a chance to win a free holiday. * Tell them you want to go too! 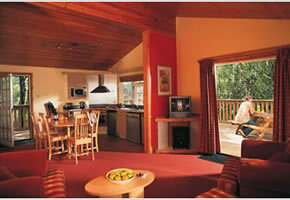 Click below to see our wide range of lodge accommodations to suit every budget. 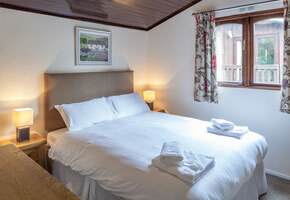 Click on the lodge name icons to open up and view our lodges with photos for each lodge.